Veniard Osprey Dry / Lt Nymph Fly Hook - 25 Pack from Veniard. Down eye, Standard wire, 1x long shank, round bend, light bronze. 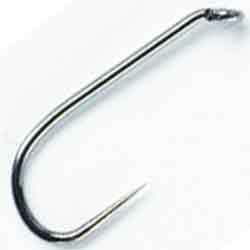 Osprey Heavy Weight Grub Fly Hook - 25 Pack from Veniard. Down Eye, 1X Strong wire, 1X Short shank, Reversed bend, Light bronze. 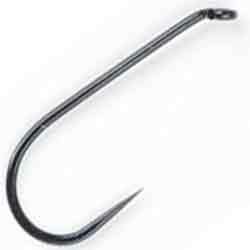 Veniard Osprey Standard Grub Fly Hook - 25 Pack from Veniard. Down Eye, Fine wire, 1X short shank, Reversed bend, Light Bronzed. 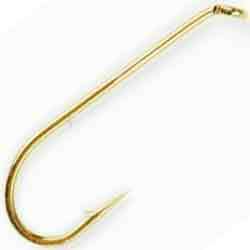 Veniard Osprey Heavyweight Wet Fly Hook - 25 Pack from Veniard. 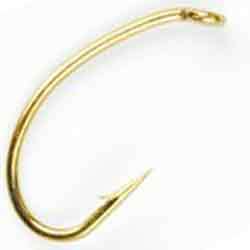 Down eye, 2X strong wire, 1X short shank, Sproat bend, Light Bronze. 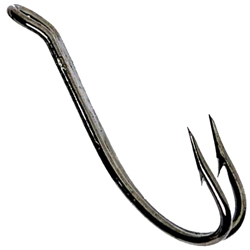 Veniard Osprey Standard Wet Fly Hook - 25 Pack from Veniard. Down eye, 1X fine wire, Standard Shank, Sproat Bend, Light Bronze. 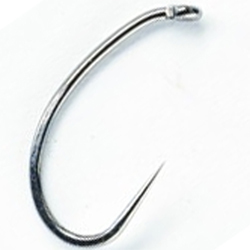 Veniard Osprey Nymph Fly Hook - 25 Pack from Veniard. 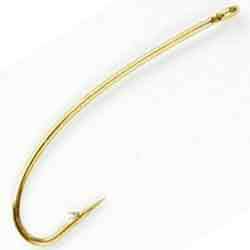 Down eye, 1X strong wire, 2X Long Shank, Round bend, Light Bronze. 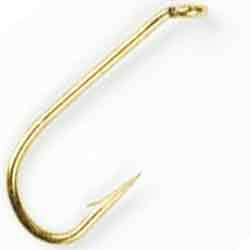 Veniard Osprey Saltwater Fly Hook - 12 Pack from Veniard. 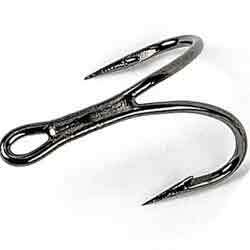 Straight eye, 1X strong wire, Standard shank O’Shaughnessy bend, Stainless Steel. 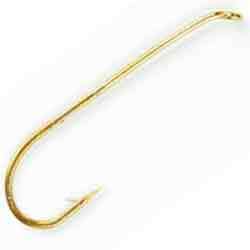 Osprey Barbless Dry Fly Hook - 25 Pack from Veniard. Down eye, Standard wire, 1X long shank, Round bend, Black Nickel. 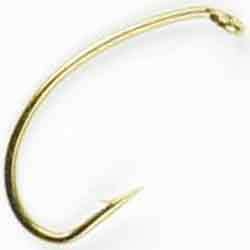 Osprey Barbless Wet Fly Hook - 25 Pack from Veniard. Down eye, 2X strong wire, 1X short shank, Sproat bend, Black Nickel. 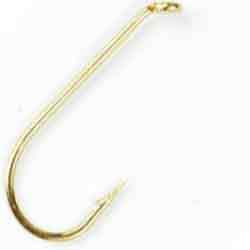 Osprey Barbless Nymph Fly Hook - 25 Pack from Veniard. Down eye, 1X Strong, 2X Long, Round Bend, Black Nickel. 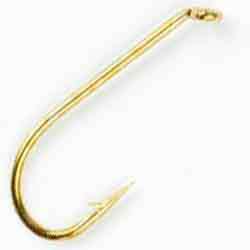 Osprey Barbless Heavy Weight Grub Fly Hook - 25 Pack from Veniard. Down Eye, 1X Strong wire, 1X Short shank, Reversed bend, Black Nickel. 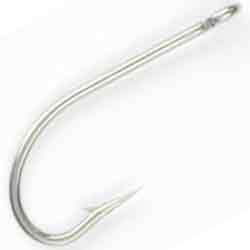 Osprey Scandinavian Tube Fly Double Fly Hook - 10 Pack from Veniard. Down Eye, 1X Strong wire, 1X Short shank, Reversed bend, Black Nickel. 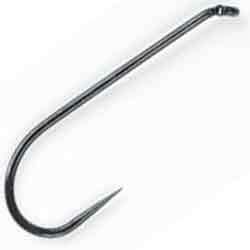 Osprey Scandinavian Salmon Double Fly Hook - 10 Pack - VH003 from Veniard, an Extra Strong Salmon double hook with a 1x long shank U/E and Black Nickel Finish.